Recently Marvel held a press conference to announce the release of their blockbuster, sci-fi space epic, “Guardians Of The Galaxy.” James Gunn was in attendance and was gracious enough to answer a slew of questions and spend time with the press. After seeing bits and pieces of all the extras that are going to be available with this blu-ray/ DVD release, we can’t WAIT to get our hands on it! 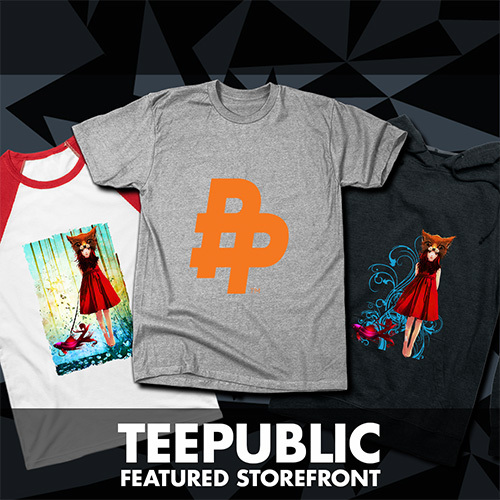 The Poster Posse was fortunate enough to provide a limited edition print for the press launch. 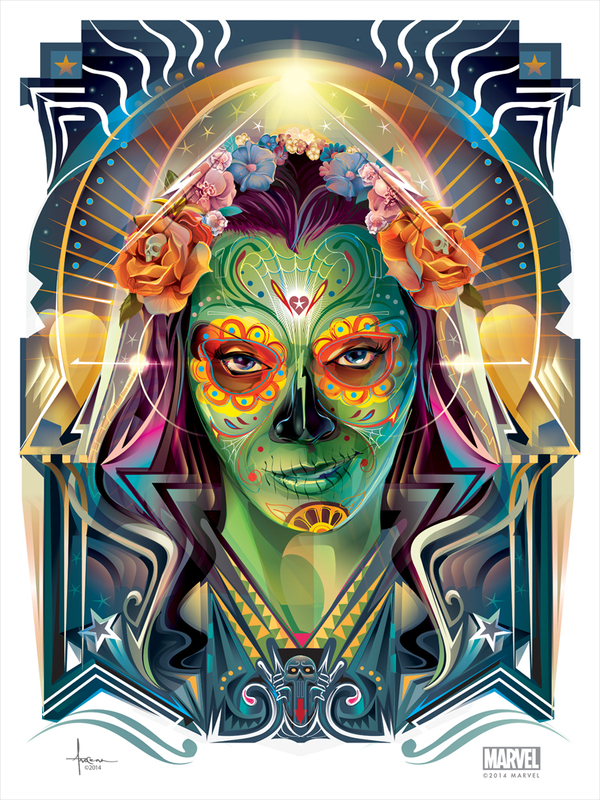 Orlando Arocena created stunning images of Gamora and Starlord in a “Day of the Dead” motif, the later of the two was given to the press as an ultra-limited-edition print. 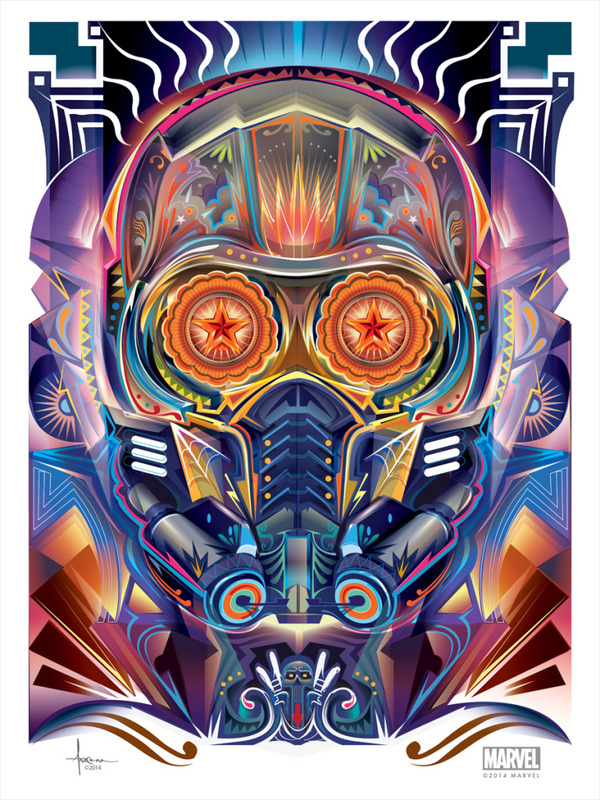 Orlando was in attendance to sign this amazing print and afterwards we got a chance to meet with director James Gunn who loved what the Poster Posse did in Phase 1 and Phase 2 of our tribute project. 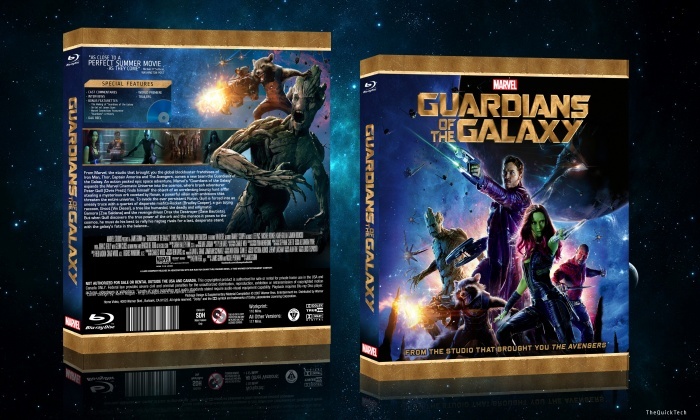 Written by James Gunn and Nicole Perlman, Marvel’s “Guardians of the Galaxy” has earned over $645 million worldwide! When Guardians opened domestically on August 1 with a staggering $94.3 million box office it became the biggest August debut of all time! Fans flocked to the theaters to watch this group of galactic misfits go up against insurmountable odds. Now you can get the biggest movie of the year on Digital HD plus Disney Movies OR you can wait until December 9th and pick up the Blu-ray or DVD editions! 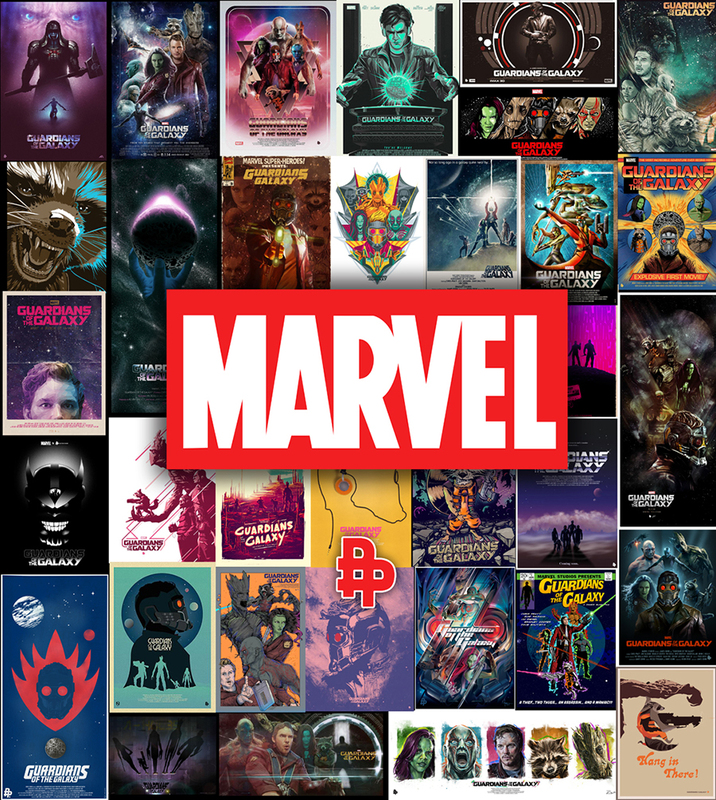 The Marvel Cinematic Universe expands into the cosmos when brash space adventurer Peter Quill steals a coveted orb and becomes the object of a relentless bounty hunt. 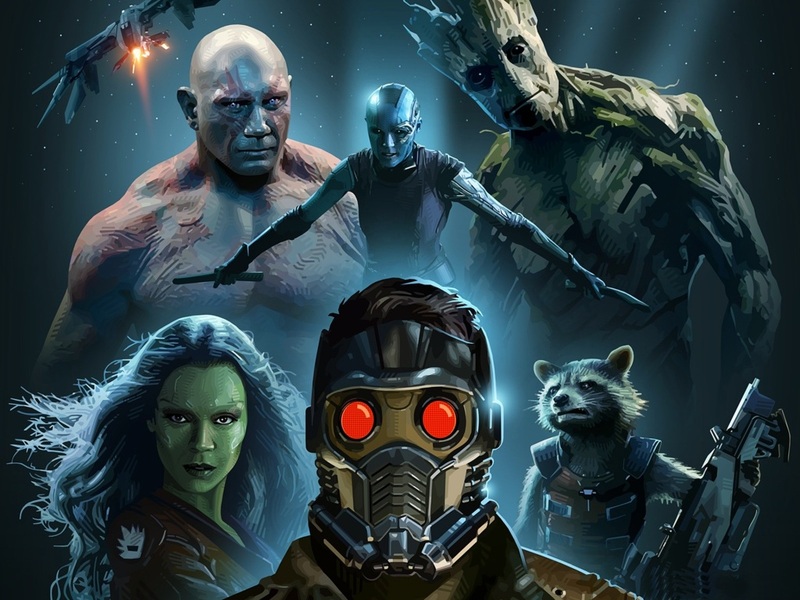 To evade his enemies, Quill forges an uneasy truce with Rocket, a gun-toting raccoon, Groot, a tree-like humanoid, the deadly assassin Gamora, and the revenge-driven Drax. But when Quill discovers the true power of the orb, he must rally his ragtag band of misfits for a desperate battle that will decide the fate of the galaxy. Featuring amazing new characters and exclusive bonus features, this must-own blockbuster will have you hooked on a feeling….of pure adrenaline!